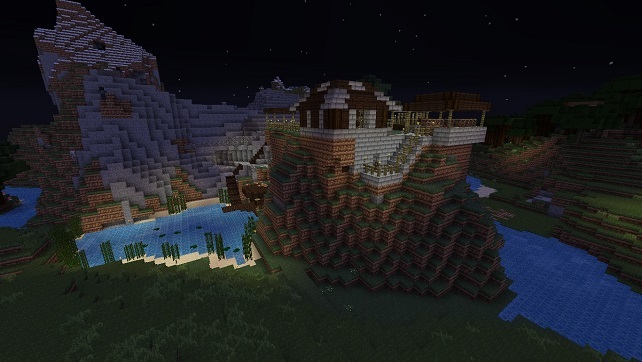 So the server is back up and running now so I can build again. 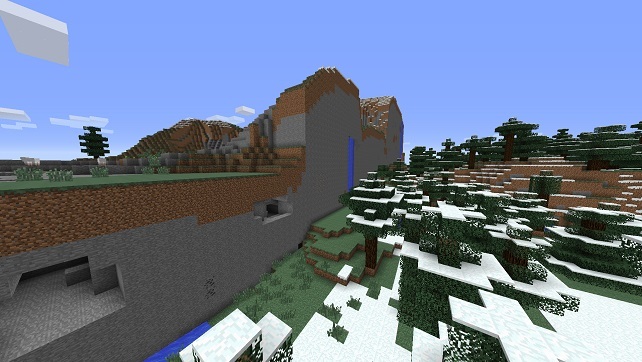 The downside is that it’s set back a few world saves so all the work I did on that two-story library is all gone now. That kind of killed my desire to play for a bit. 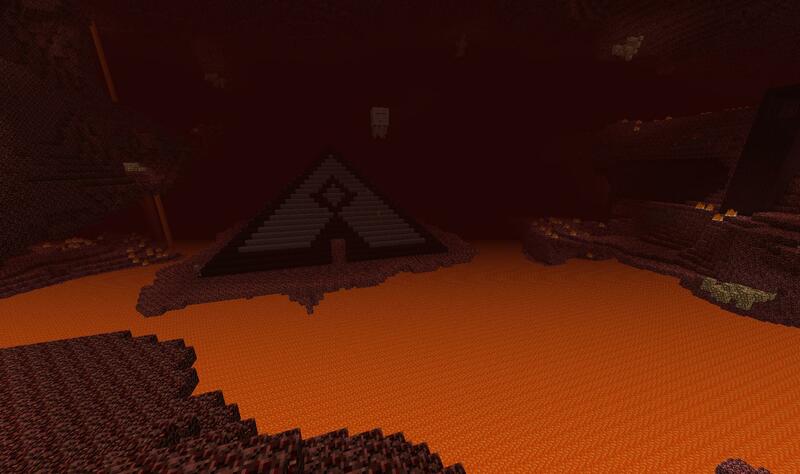 Lately I’ve decided to do some creative stuff in the nether to make myself feel a bit better. This platform was a bit of a pain to build even in creative mode. This was freak’n huge. 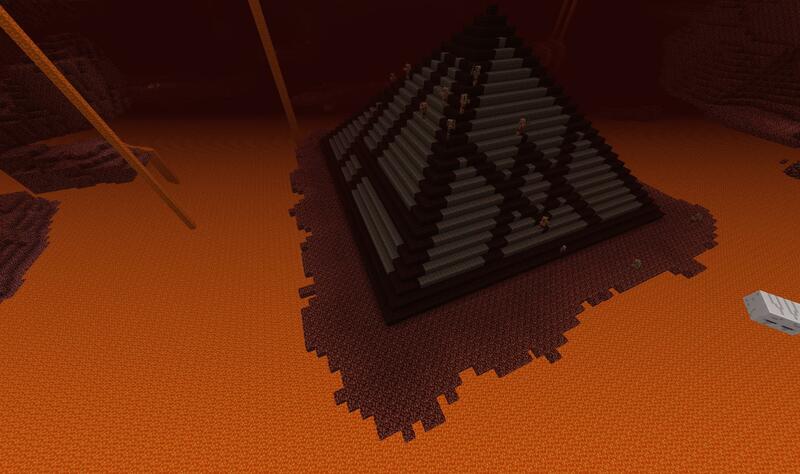 In the end I was able to build my pyramid. Oh my goodness… they act like they own this place. It’s not like I built a temple for them… jeez. Dude… what kind of sicko gives their child a golden sword? That’s just irresponsible. 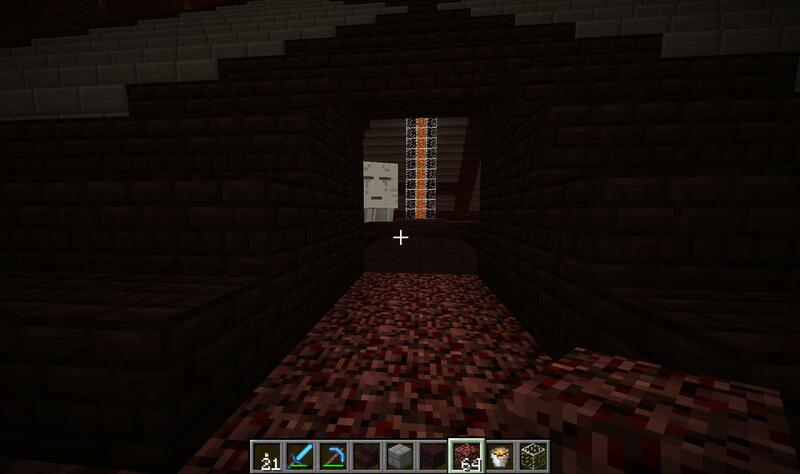 Because I didn’t want the lava to becoming out of nowhere I’ve decided to be “funneling” it from the ceiling of the nether. I think it looks pretty neat. This is what I was going for. Now I can funnel it around to light different areas. I guess I could have just said that I just fished some out of the nether pools, but I like this idea more. 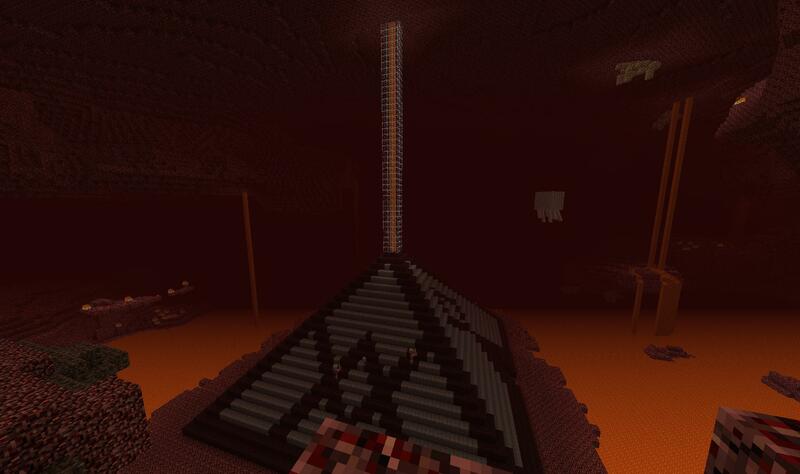 Stink’n Pyramid is so tall I believe a Ghast spawned inside of it. What a jerk! Don’t worry, he died. 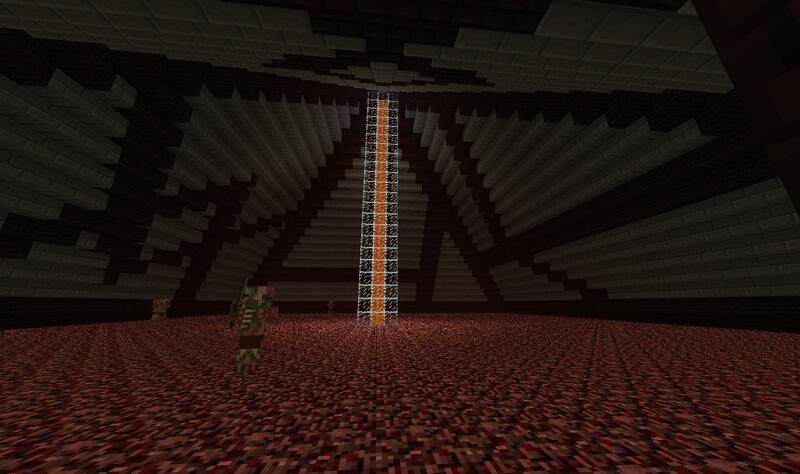 This is the “entrance” to the Pyramid. 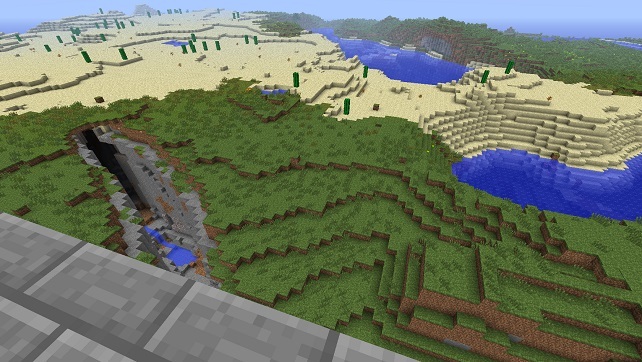 However, the more grand plan is to have this accessible with a nether portal only. As per my usual method. So after working on that, I’m totally fine with working back at my main site. I will be building a storage area first so I can consolidate all of my stuff. I’ll keep you updated!